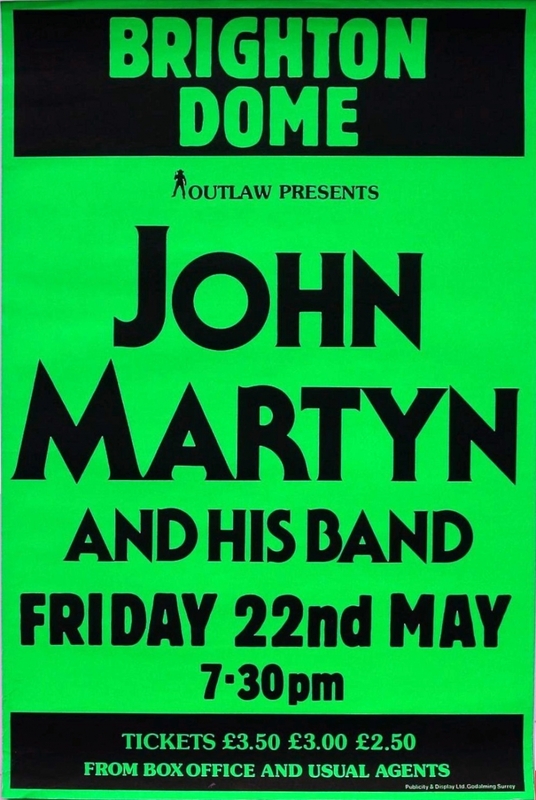 Brighton Dome, Friday 22nd May 1981. The band era..
"We have a love-hate relationship. He loves me and I hate him."